Block! Triangle Puzzle by BitMango solution, cheats, walkthrough for Champion Level 80. Block! 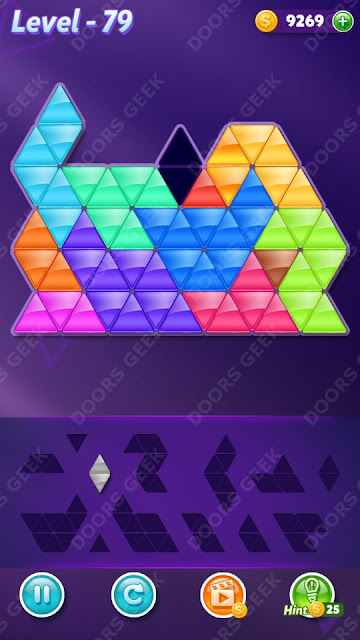 Triangle Puzzle Champion Level 80 Solution, Walkthrough, Cheats for Android, iPhone, iPad, iPod. Block! Triangle Puzzle by BitMango solution, cheats, walkthrough for Champion Level 79. Block! 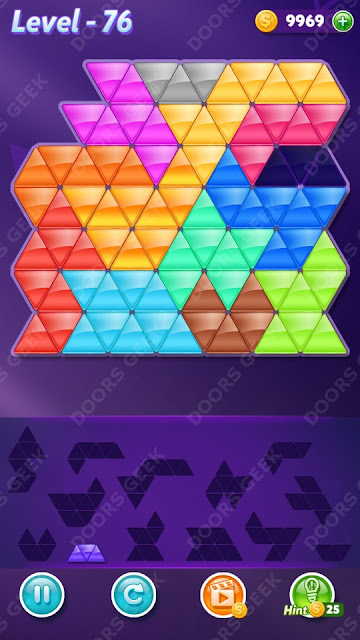 Triangle Puzzle Champion Level 79 Solution, Walkthrough, Cheats for Android, iPhone, iPad, iPod. Block! 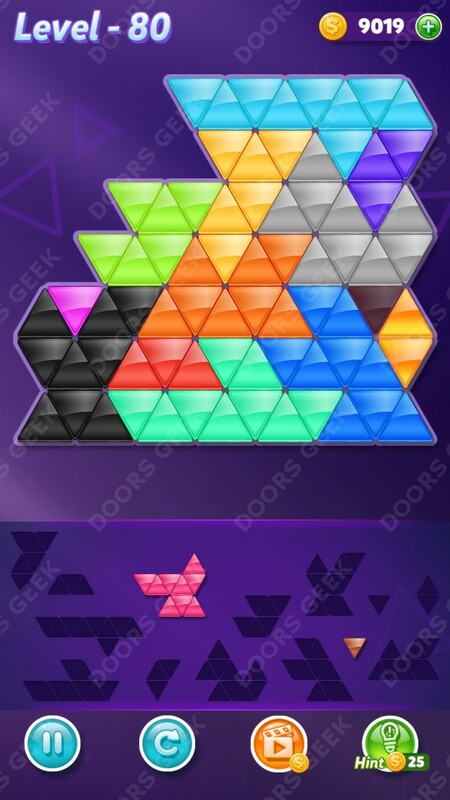 Triangle Puzzle by BitMango solution, cheats, walkthrough for Champion Level 78. Block! 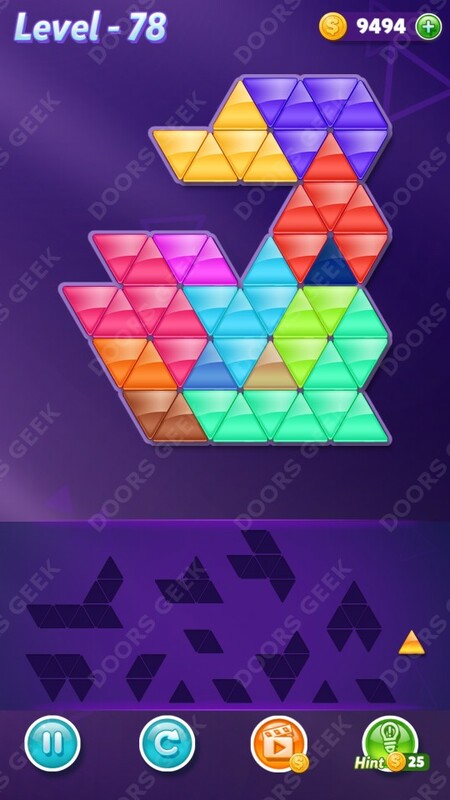 Triangle Puzzle Champion Level 78 Solution, Walkthrough, Cheats for Android, iPhone, iPad, iPod. Block! Triangle Puzzle by BitMango solution, cheats, walkthrough for Champion Level 77. Block! 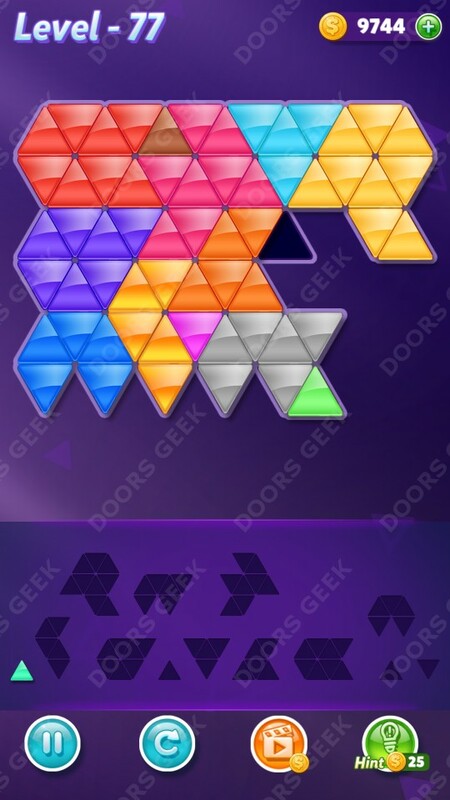 Triangle Puzzle Champion Level 77 Solution, Walkthrough, Cheats for Android, iPhone, iPad, iPod. Block! Triangle Puzzle by BitMango solution, cheats, walkthrough for Champion Level 76. Block! Triangle Puzzle Champion Level 76 Solution, Walkthrough, Cheats for Android, iPhone, iPad, iPod.